Original Barlean’s Greens Why Green Foods? 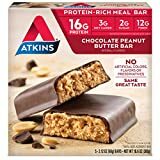 It's hardly a secret that our modern world produces food desperately lacking in minerals, vitamins, fiber, enzymes, carotenoids and antioxidants. Barlean’s Greens is a concentrated storehouse of these important nutrients that are stripped from modern day food. With equal proportions of organic barley leaf, rye leaf, oat leaf and alfalfa leaf, Barlean’s triple potency formula combined with our other green ingredients, gives you the benefit of well over 7000 mg of green superfoods per serving! Barlean’s Greens are revered for supporting the purification and cleansing of vital organs, body tissues and blood supply. 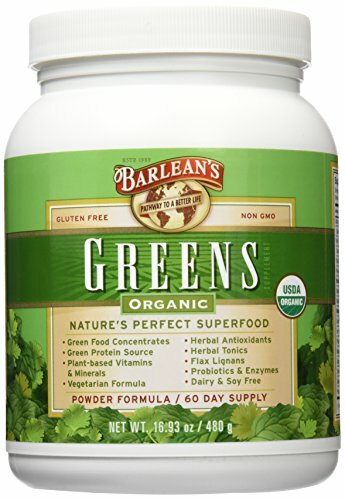 Each serving of Barlean’s Greens provides an optimal proprietary blend of the most vitalizing plant based ingredients. Green Food Concentrates (Land greens, Sea Greens, Sea Vegetable Blend), Vitamins & Minerals, Phytonutrients & Fiber Concentrates, Herbal Tonics, Herbal Antioxidants, Nutrient Concentrates, Compare our dark, rich, nutrient-rich green color – along with our great taste – to other brands and we know you’ll agree that Barlean’s Greens is the ultimate formula for your health and vitality.